On Tuesday, a criminal court ordered the release on Mona Mahmoud – Um Zubaida – after nearly one year in detention on charges including "publishing and broadcasting false news that could harm the country's national interests" and joining an illegal group, in reference to the outlawed Muslim Brotherhood. Under the court’s decision on Tuesday, she will have to report to a police station two days per week. The charges arise from the woman's claims during an interview with the BBC that her daughter, Zubaida, had not been seen since 2017 after being apprehended by security forces, and that she was tortured in detention during her previous stint in custody. 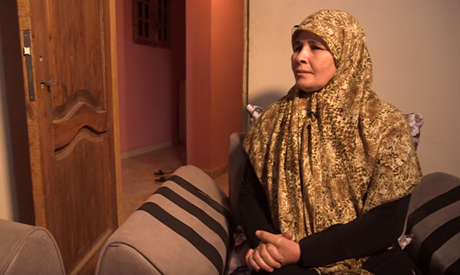 Mahmoud’s account was part of a short documentary and online report by the BBC on what it said were cases of enforced disappearances and torture carried out by the Egyptian security forces. Zubaida appeared shortly after the BBC’s report and denied being tortured or abducted. Egyptian authorities have described the BBC report as full of lies and unsubstantiated allegations, prompting the State Information Service (SIS) to urge officials to boycott the public broadcaster until an apology is published. The BBC was briefly taken to court, facing a threat of shutting its bureau in Cairo; however, the Cairo Court of Urgent Matters ruled that it lacks jurisdiction over the matter in June 2018.